December 2nd, 2015 | Moving Tips. As you prepare for your upcoming move, you take great care to ensure your items arrive safe and sound. But what have you done to protect your personal information? 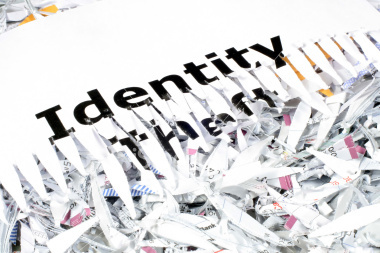 Statistics estimate that nearly 15 million US residents experience identity theft each year. And though fraudulent activity can happen at any time, certain events attract the attention of would-be criminals. Moving, for example, gives thieves multiple opportunities to access your personal information, whether through unattended filing boxes or forgotten mail. Use the following guide to protect your information wherever you go. As you sort through your personal items and de-clutter the non-essentials, you will probably come across more than your fair share of outdated files and old letters. To save on time and space, you shouldn’t hesitate to throw away the extra paper. But before you toss them in the bin, take a few minutes to check for your name, address, phone number, or other identifying information. Shred these papers or take them to a local shredding facility rather than dumping them in the garbage. Many thieves wouldn’t hesitate to go dumpster diving to find your old tax return or discarded mortgage documents. Nothing says “no one’s home” like several days of old mail spilling out of your mailbox. Almost anyone could walk by and take your latest bank statement or credit card notice. So a few days before you move, fill out a change of address form with the US postal service. You’ll also want to contact your utility company, insurance company, and banking institution about your upcoming move and close old accounts as needed. When you travel long-distance, you’ll rely on your credit card more than you would otherwise. Take-out dinners, hotels, and rest stops along the way will help make the journey a little more bearable. But just because you use your card a little more casually doesn’t mean that you should ignore your upcoming statement. Stay on the lookout for any unfamiliar charges to your card, and put a hold on your credit card if something doesn’t look right to you. In addition to monitoring individual transactions, you’ll also want to put a freeze on your credit line. With a credit freeze, no one can check your credit score until you unlock the freeze yourself. Consequently, if a thief tries to open up a new credit line in your name, the lending institution can’t access your credit score, and they’ll be less likely to approve the application. Keep in mind that for a credit freeze to work, you’ll need to contact all three of the credit reporting bureaus: Experian, Transunion, and Equifax. On moving day, you’ll likely have several familiar (and unfamiliar) faces in and out of your house. Any of these individuals could easily glance at your laptop or pick up your phone when you have your attention elsewhere. Consequently, you should change the passwords and pins on all your electronics and shut them down completely before anyone arrives to help. Take these devices with you, if possible, in your own car rather than putting them in the moving van. 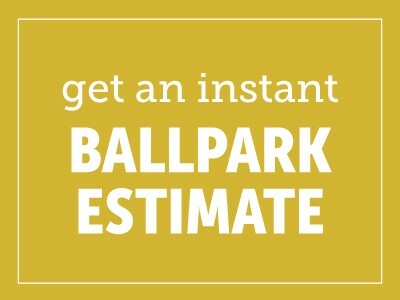 You trust your movers to transport your personal items safely to your new home. You should also trust them to keep your personal information just as secure. Do your research before hiring a moving company, and seek referrals from family and friends wherever possible. Check the company’s Better Business Bureau rating to learn about what other customers think about your mover’s services. With these five tips, you can feel confident that your identity will remain safe before and after you move.